Working with aggressive substances such as sulphuric acid, bromide and with acrylates calls for a high level of reliable corrosion protection. 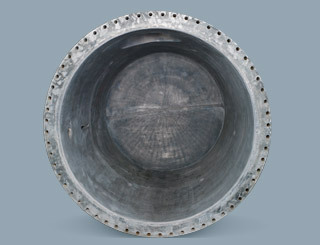 Lead is the perfect material to guarantee long-term protection against corrosion in industrial apparatus. Röhr + Stolberg has decades of wide-ranging experience of processing lead, from individual components right up to complete systems. 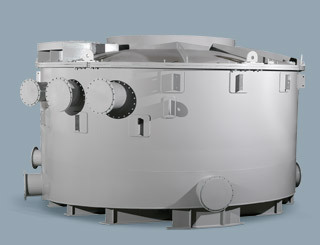 We manufacture and machine components up to a diameter of 8 metres and with a weight of up to 100 tonnes. 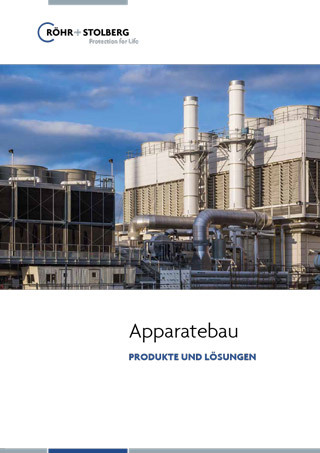 Röhr + Stolberg’s steel products with a homogeneous lead coating, such as heat exchangers, scrubbing and cooling towers, evaporators and pickling tanks, or lead-coated containers for transportation and storage, are distinguished by a high level of stability and durability. 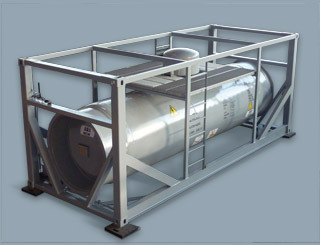 We also produce complete electrofilters for cleaning process gases. For this application we supply all the individual components such as collecting, spray and emission electrodes as well as guide frames and a wide variety of suspension systems. As a strong service partner of industry, we offer all the requisite services relating to the design, manufacture and supply of industrial apparatus, from calculation via design, execution, assembly and dismantling to inspection and maintenance. 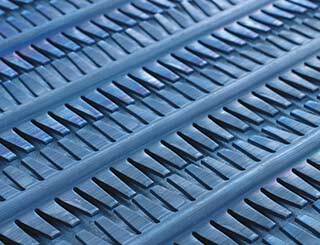 The application of homogeneous lead coatings and testing are carried out in conformity with DIN 28058. Röhr + Stolberg is authorised in accordance with §19 of the Federal Water Act (WHG) and certified to work on industrial plants involving water polluting substances.